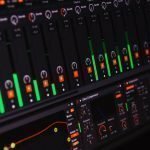 Finding a full-time Worship Pastor/Minister of Music for your church can be an overwhelming task. 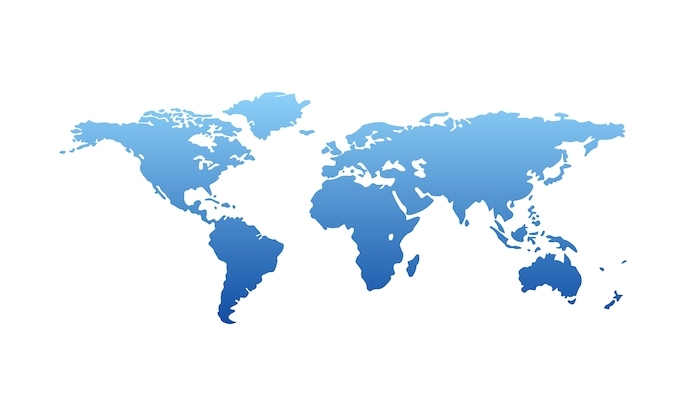 This page lays out some helps for your journey. 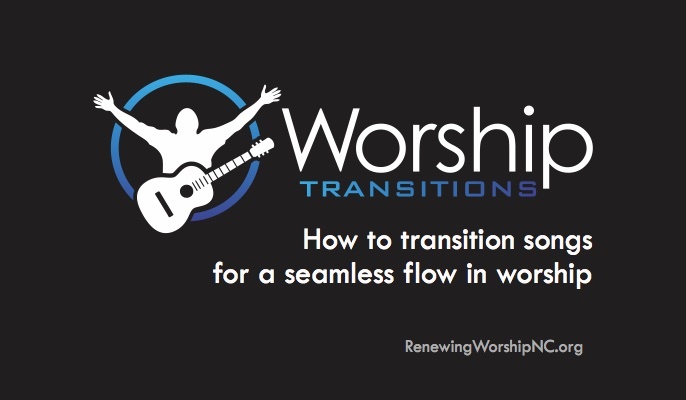 Many churches use their personnel team for this function, but I would suggest you either augment this team with a few people active in the worship/music ministry or create another team that has people from both the personnel team and several musicians. Work very closely with your pastor. The pastor has to work very closely with this candidate and probably has a clear vision of what qualifications are needed in the candidate. I cannot stress this point enough. Spend much time seeking God’s heart on what worship should look like in your church and how to staff to reach that vision. Pray for the journey of finding the right person for the ministry. 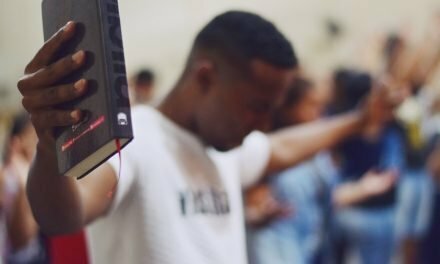 Determine what worship should look like in your church. 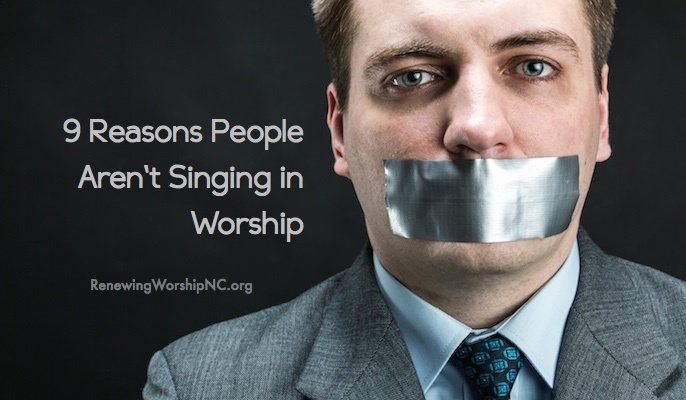 Maybe your church already has the “style” of worship that is right for your church. 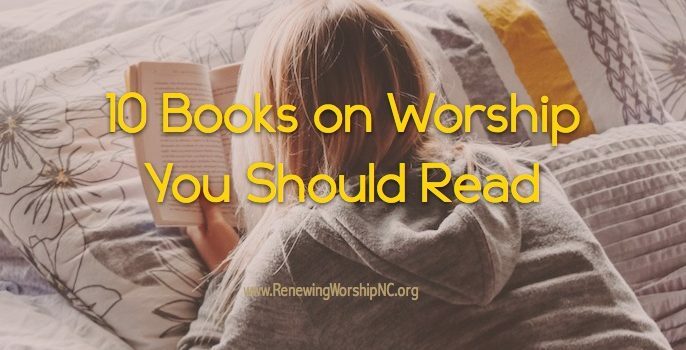 As you seek God’s heart, you may determine that alterations are needed for worship renewal. 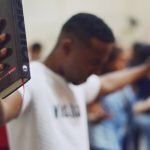 Now is the time to get a clear picture of what worship should look like in your local setting. NC Baptist churches may contact me to have a good conversation about this. Determine what qualities are needed in the candidates for the position. 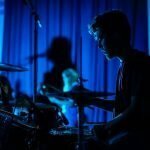 Does the person need to know how to work with a band? Does the person need choral conducting skills? 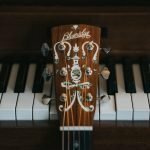 Does the person need to play an instrument? Baptist State Convention of NC Sharing System. The Sharing System is an automated database that assists ministers and churches across the country. The BSCNC Sharing System is a matching service that matches ministers with ministries who are looking to fill open positions. This service allows ministers to submit information about their skills and experience and allows churches to submit information about ministry positions available. Ministers and ministry positions are then matched based on the information submitted. Churches may then choose to contact potential ministers they are interested in (candidates are not notified that you received their resume). 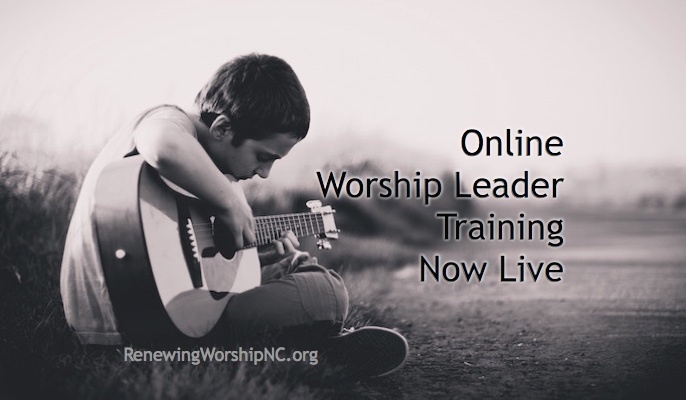 This system is recommended as a first step for those interested in serving in a North Carolina Baptist church in the areas of worship and music. 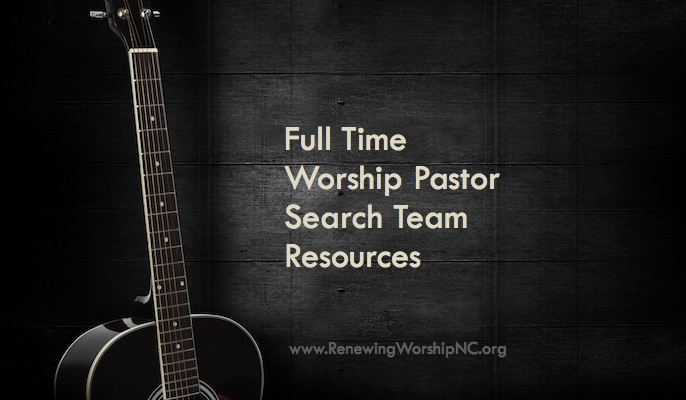 Worship Leadership Opportunities in NC Baptist Churches – NC Baptist worship/music leadership openings may be posted on the RenewingWorshipNC.org blog by visiting this page and leaving your announcement in the comments section. Classified Advertising in the Biblical Recorder (NC Baptist state newspaper) – online and print classified advertising with a wide readership. 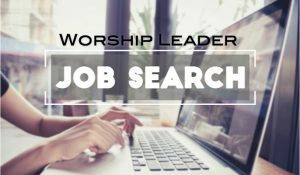 Southern Baptist Convention Job Search – post your openings in this national database. 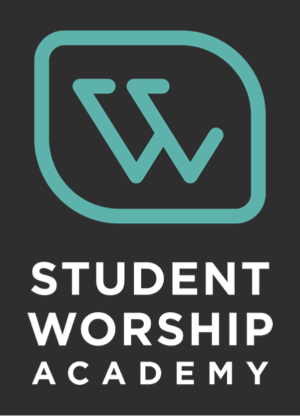 There are numerous other schools today offering degrees to prepare worship pastors/ministers of music. Check with the Baptist universities and other Christian schools that are a good fit for your church. Word of mouth. Perhaps you have heard of someone who is doing a great job in their ministry. Reach out to them and see if they are open to exploring new possibilities. The following links are of non-denominational job opening services. Be aware that some are fee-based. Additionally, an excellent primary resource is the Pastor Search Committee Handbook, Revised . This resource is really helpful for search teams and keeps them from getting ahead of themselves. It also provides free PDFs of 29 tools including surveys, sample letters, reference check questionnaires, directories of state convention and seminary resume service offices, etc. It provides letter templates that can be adapted so the search teams don’t have to create them such as the “let down” letter when the team is going a different direction. The information has to be adapted some for each ministry position but seems to work well for all positions. Also recommended is the William Vanderbloemen book: Search: The Pastoral Search Committee Handbook ; and also a copy of Frank Page’s new book: Looking for a New Pastor: 10 Questions Every Church Should Ask . Again, these need to be read with the position they are desiring to fill in mind but the principles are still valid. 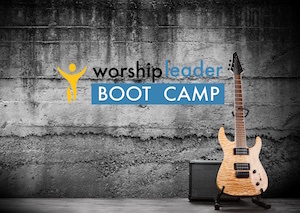 This article by Bob Kauflin has some great insights: A Worship Leader Job Description. I put together some questions for a search team to answer and discuss that can open some needed conversations early on in the process. 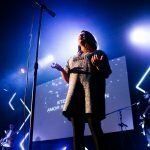 Hiring an interim worship leader? Here are some helps on determining salary.